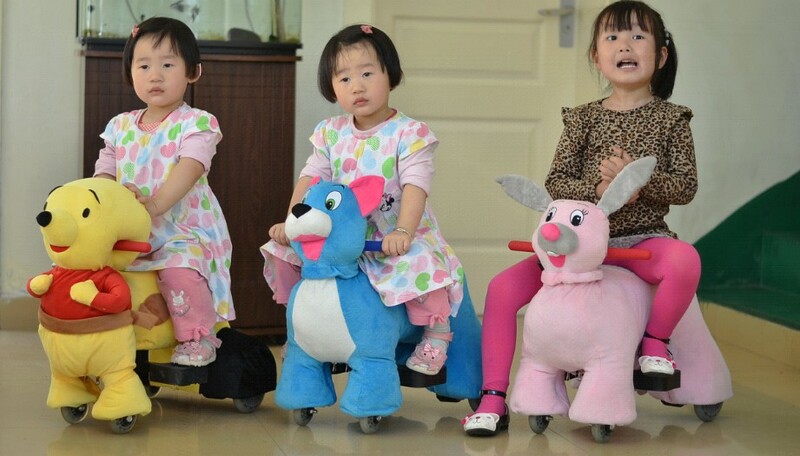 China Battery Baby Car, Battery Powered Ride On Animals Suppliers And Manufacturers. Product categories of Ride On Car & Battery Baby Car, we are specialized manufacturers from China, Ride On Car, Battery Baby Car suppliers/factory, wholesale high-quality products of Electric Ride on Car R & D and manufacturing, we have the perfect after-sales service and technical support. Look forward to your cooperation! 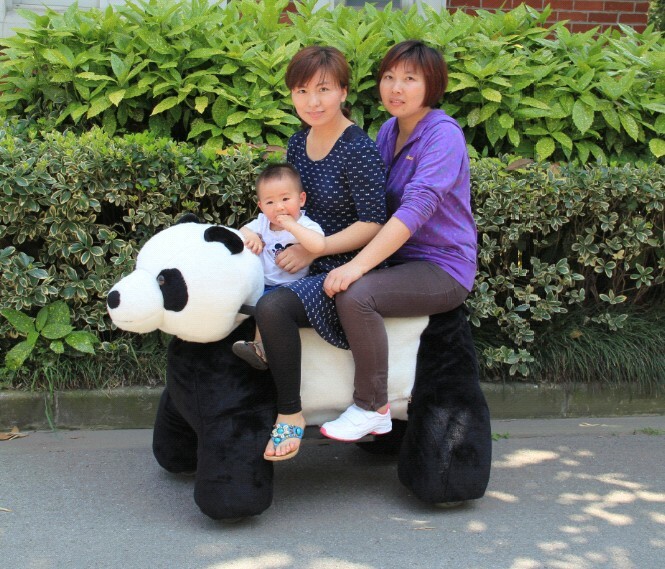 We have many Battery Powered Ride On Animals. 4. MOQ is 20 PCS. 2.The rc ride on car starts by main switch with engine sound. 3.The hand barring switch of forward and backward or stop. 6.Speed could be control with 3-5Km/Hr low or high speed help children have fun due to it designed with motor size and battery for your choose. 7. You could choose motor with 6v18w,6v25w and 12v25w. 8.If your quantity is larger, OEM is acceptable.